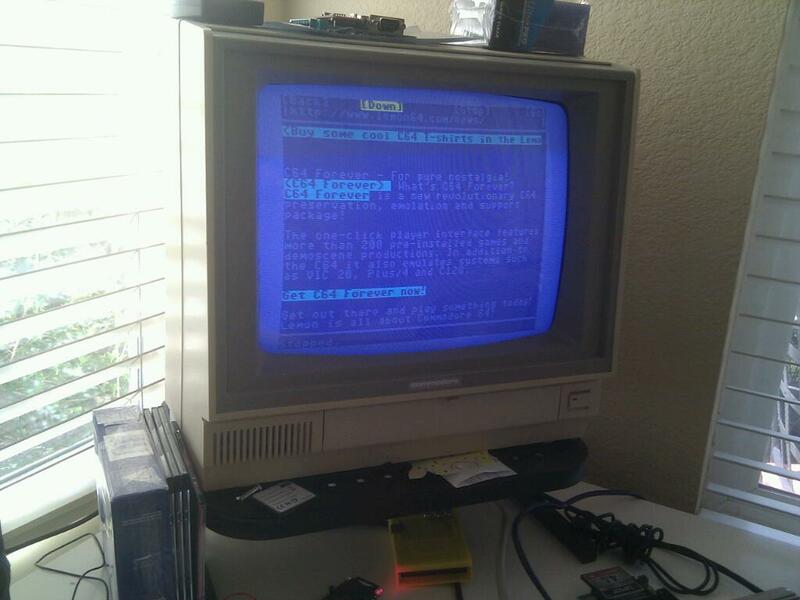 I finally got Contiki working on my Commodore 64 by loading it from my new uIEC device. 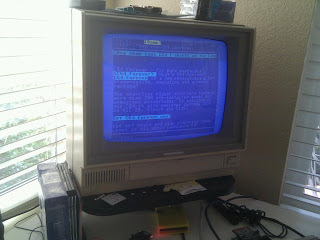 It never worked on my IDE64 but the uIEC seems to work well in conjunction with the IDE64+RR-NET. I was able to web browse on my first try. It is a bit challenging to find web sites that render well enough to read, but it is fun and now I can say I've browsed the web on the 64.